Our client wanted some healthy recipes written and photographed for their blog posts that were so simple to make that children could help out too. 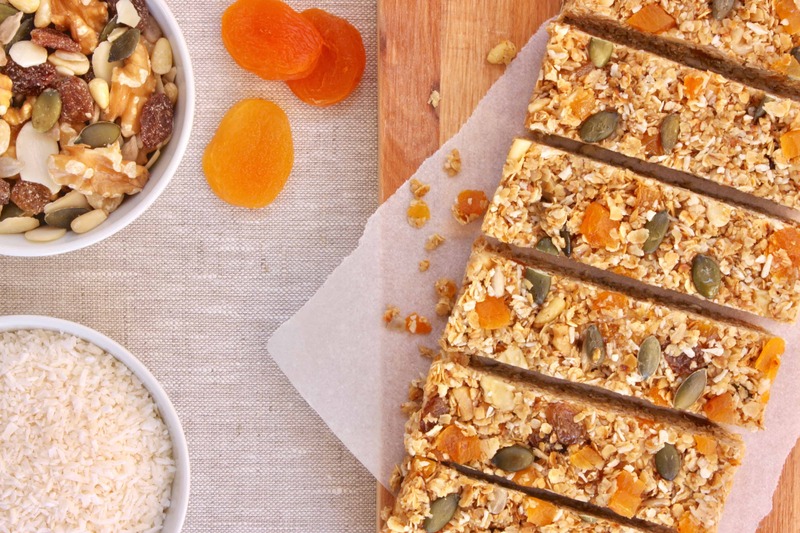 We developed this oat and apricot recipe which requires a bit of chopping and mixing but doesn’t need any cooking. Easy peasy and delicious too!